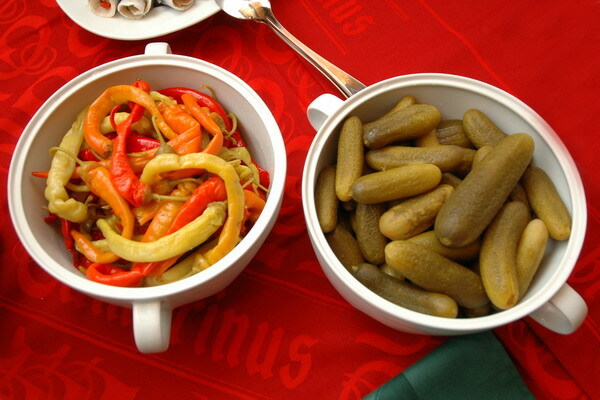 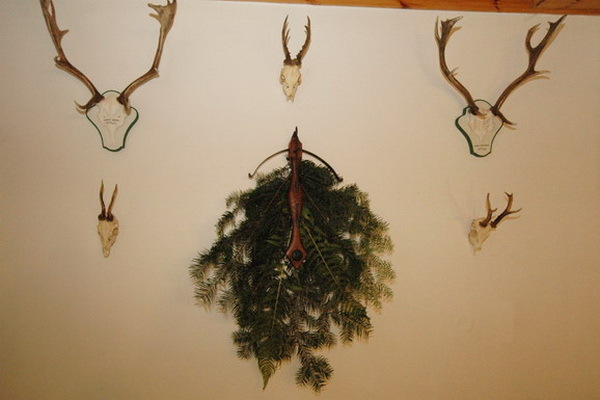 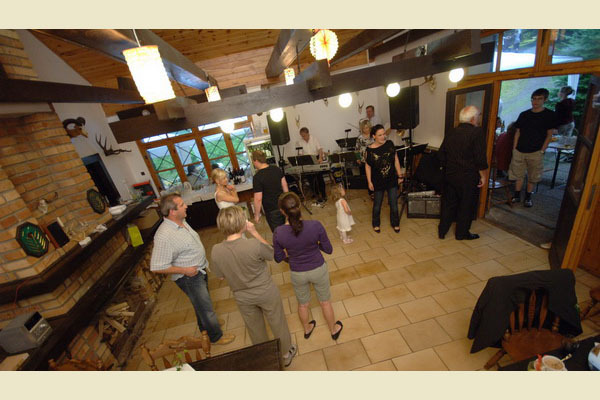 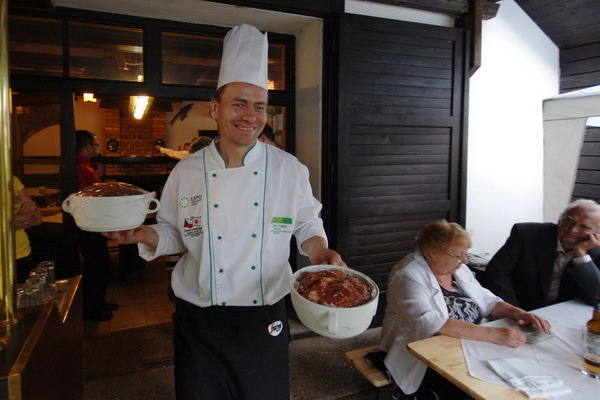 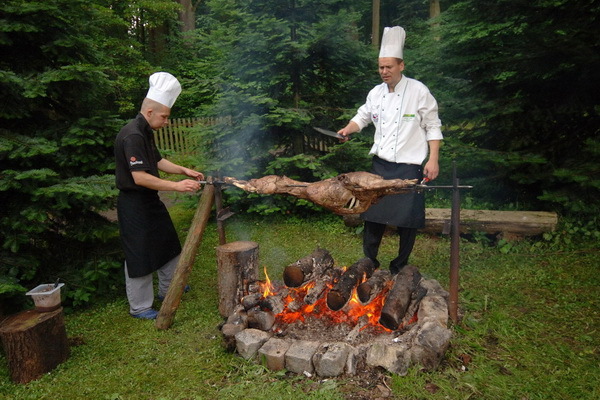 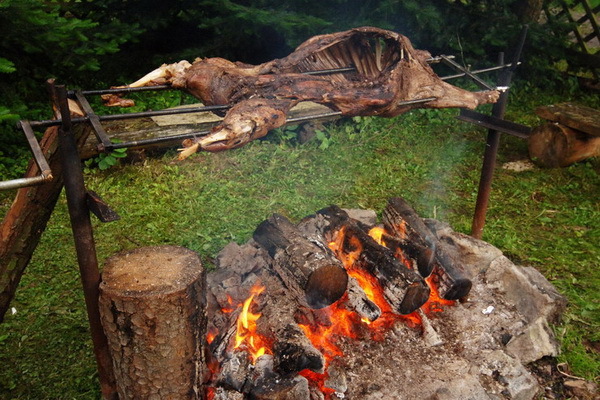 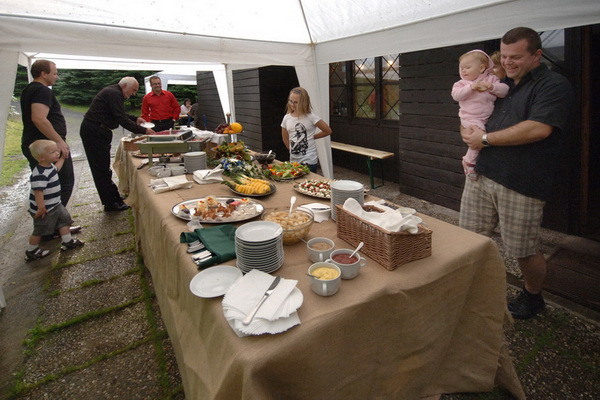 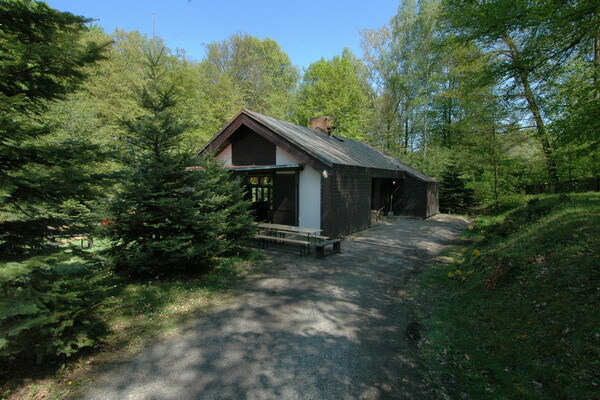 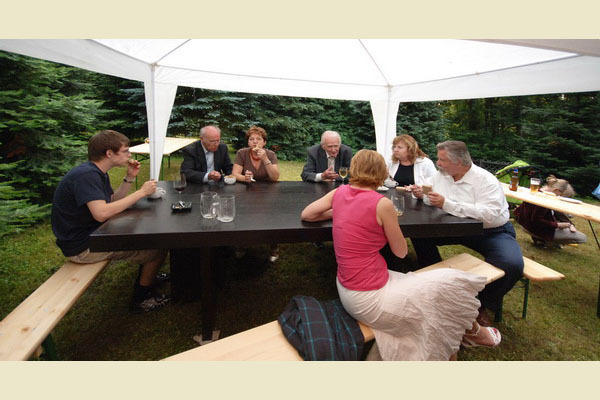 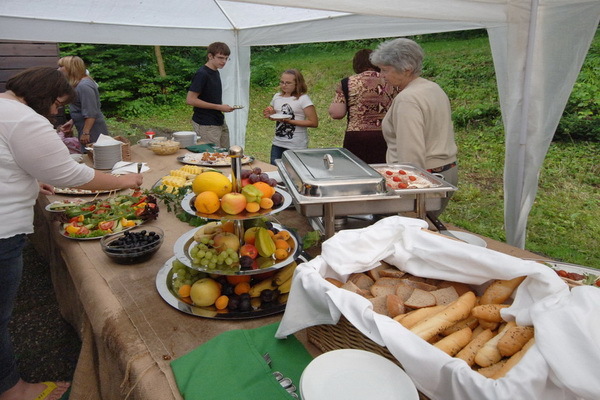 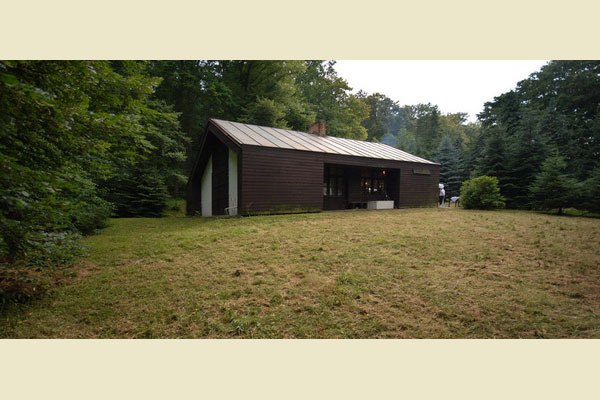 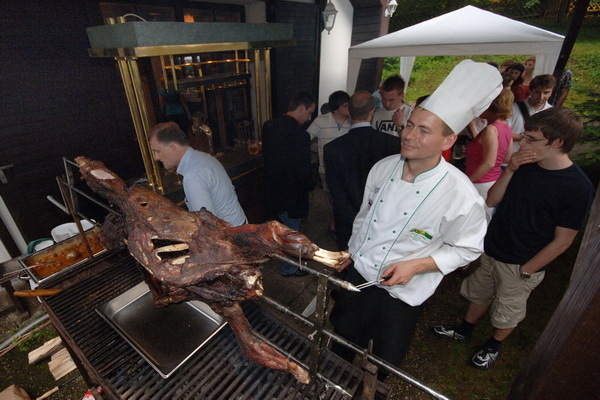 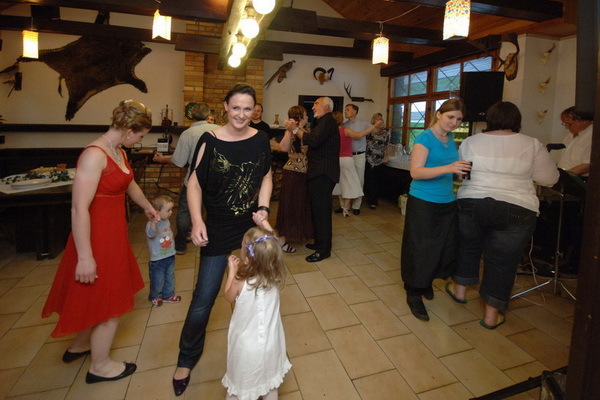 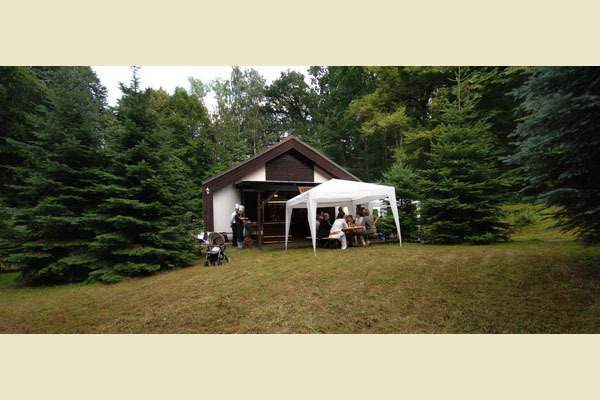 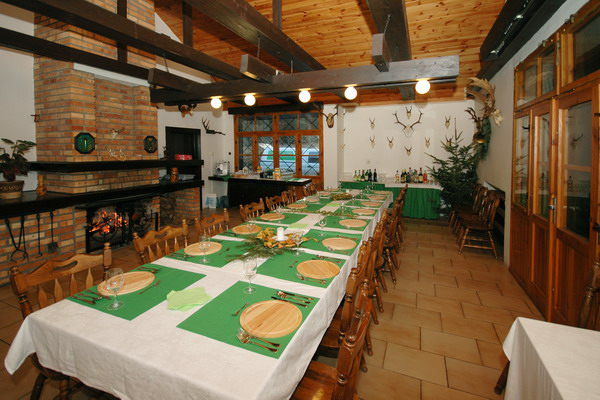 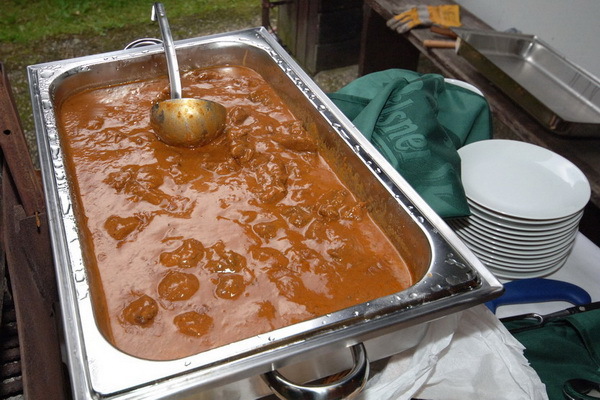 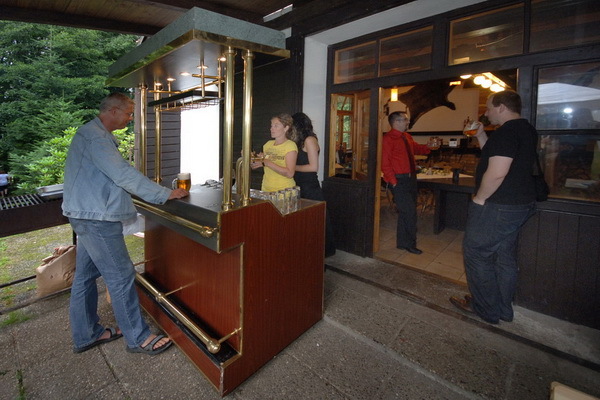 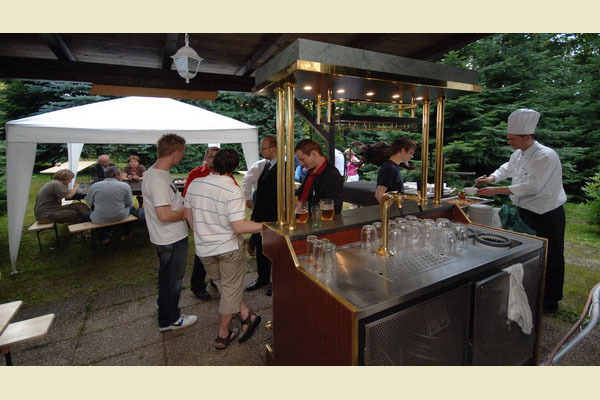 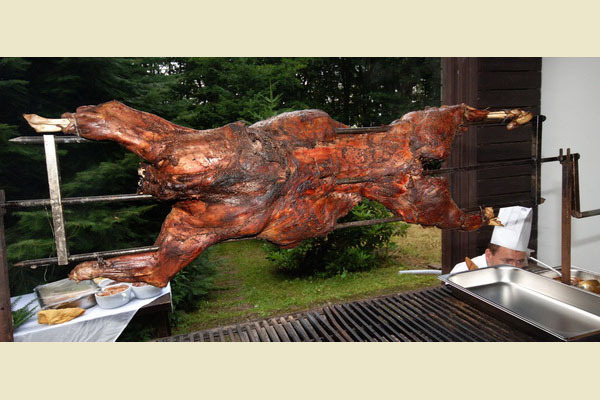 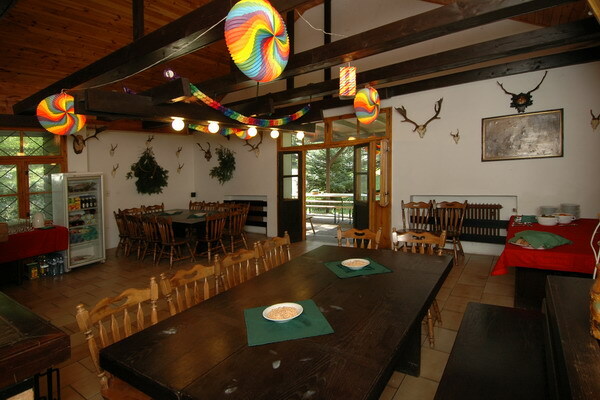 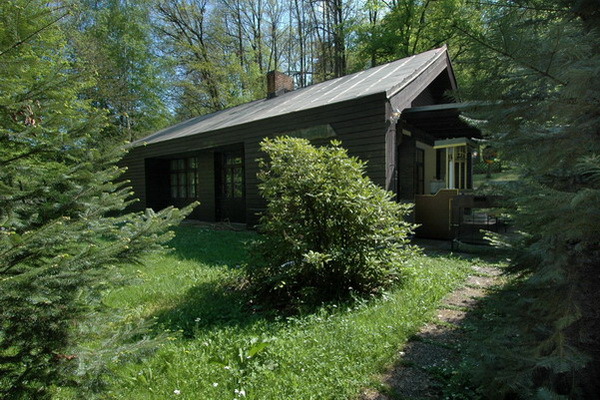 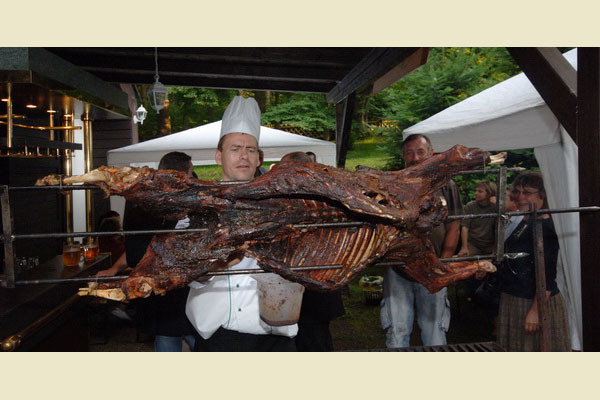 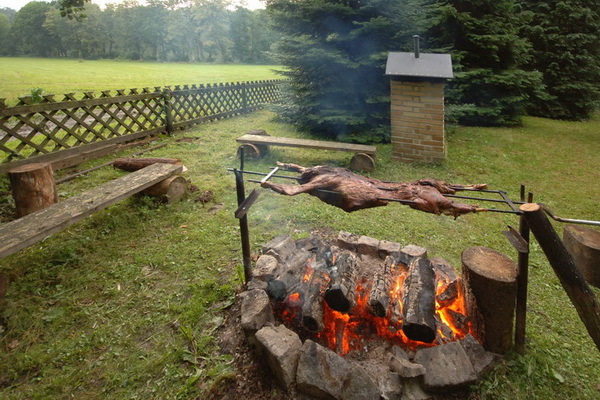 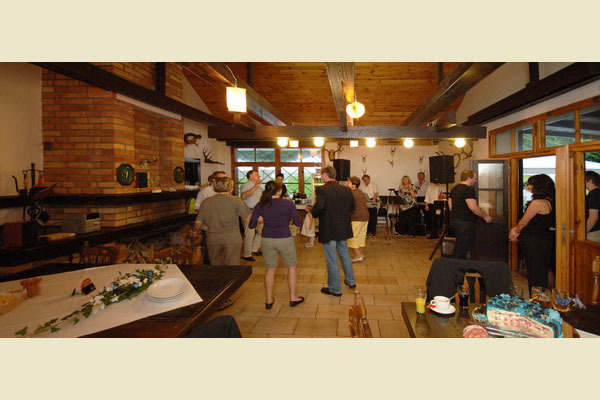 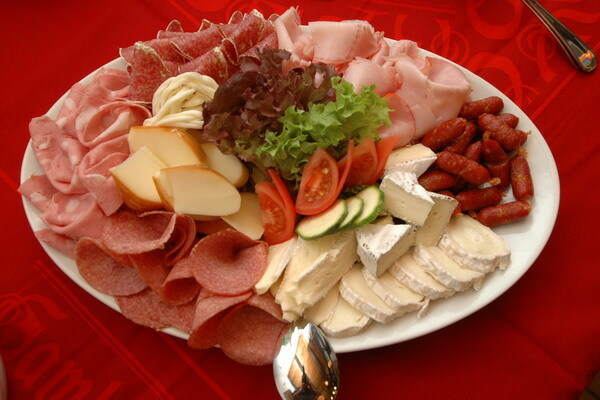 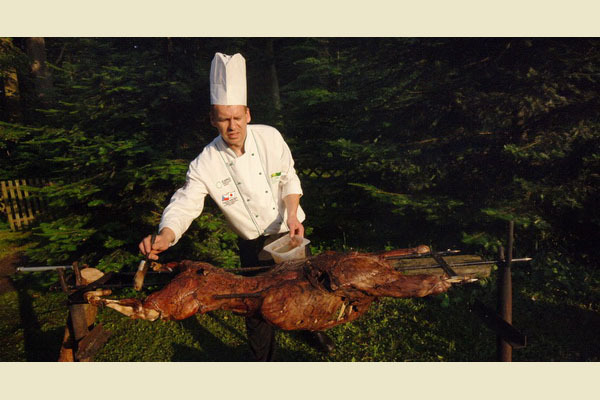 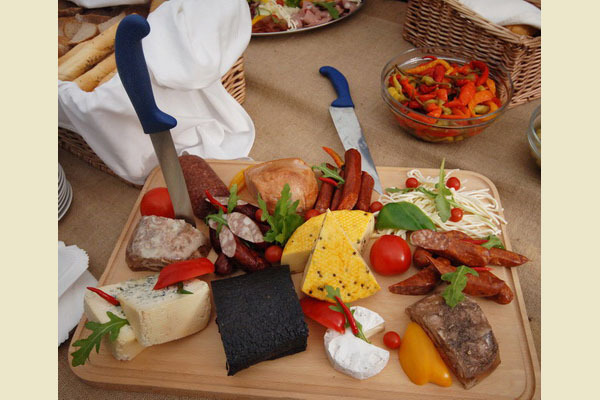 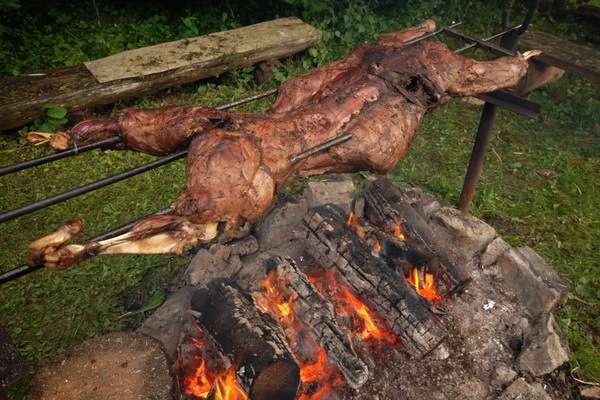 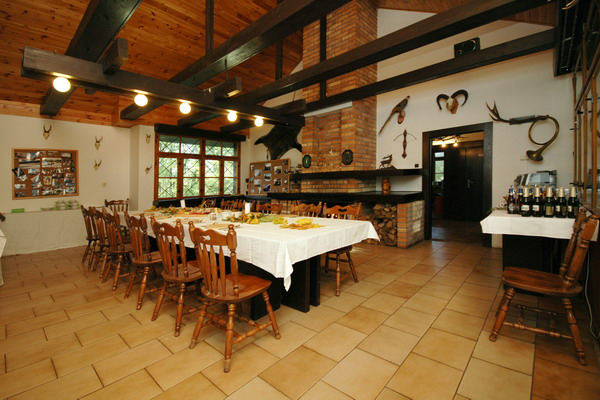 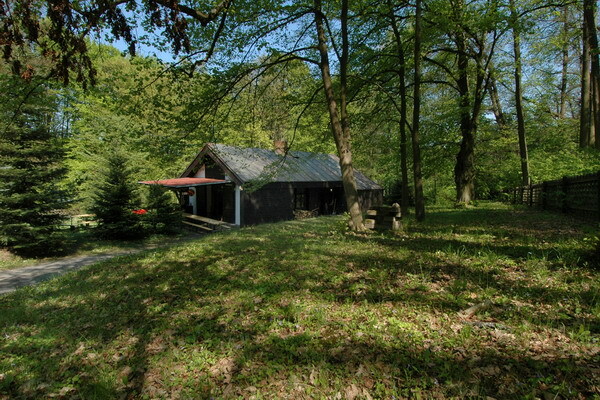 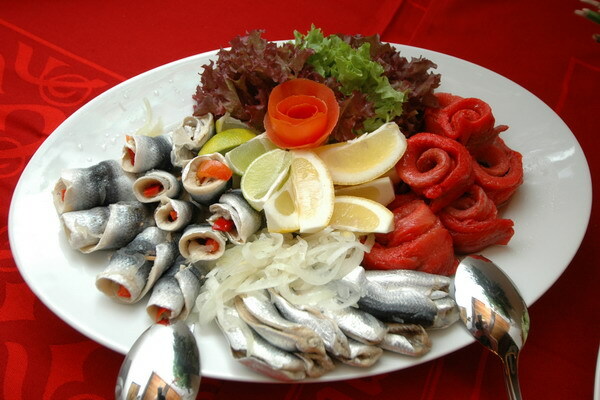 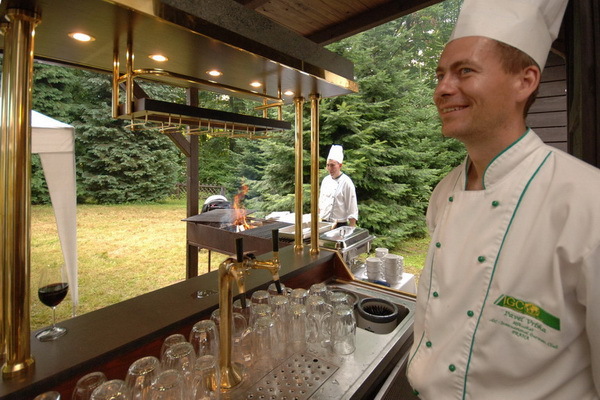 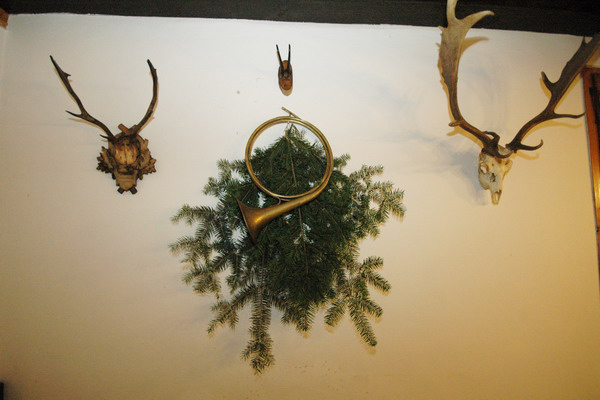 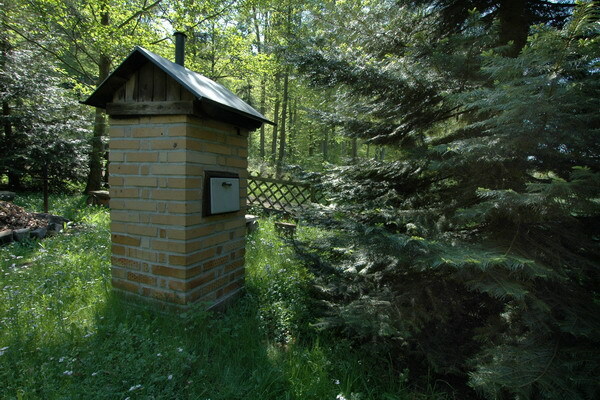 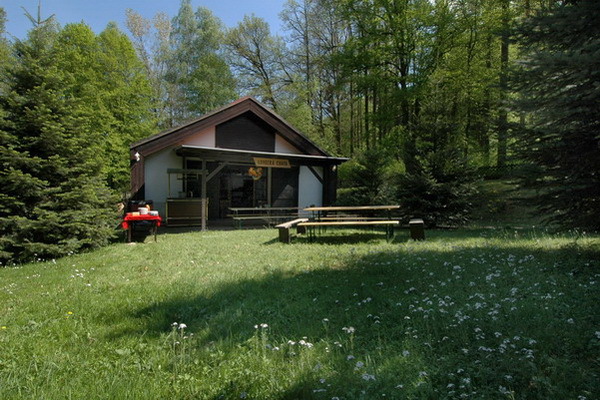 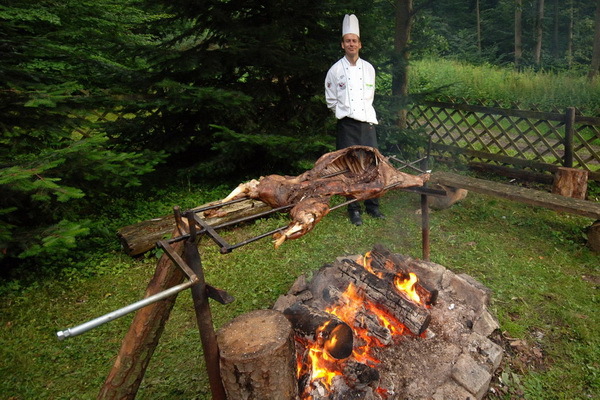 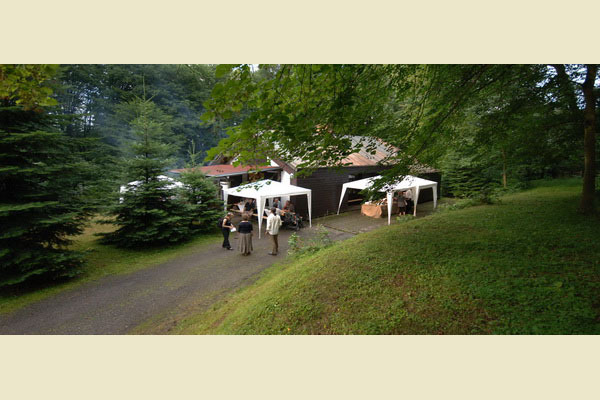 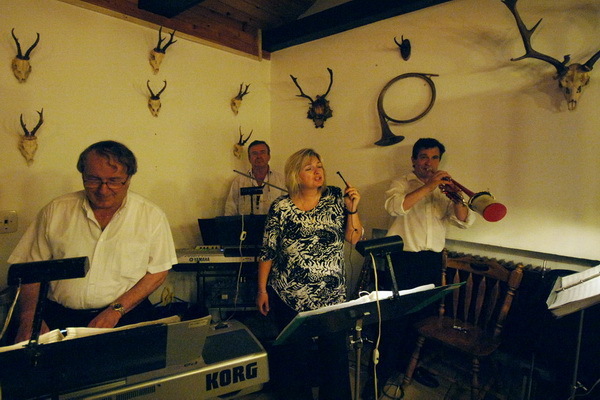 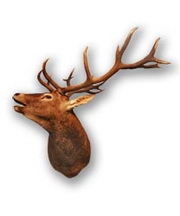 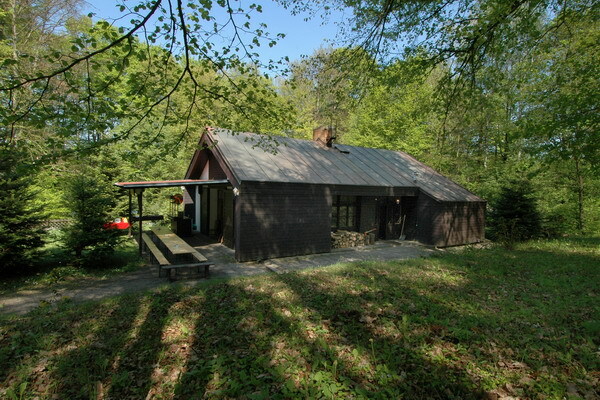 For private or corporate events we offer the use of the hunting lodge, about a 10-minute walk from Stará Myslivna. 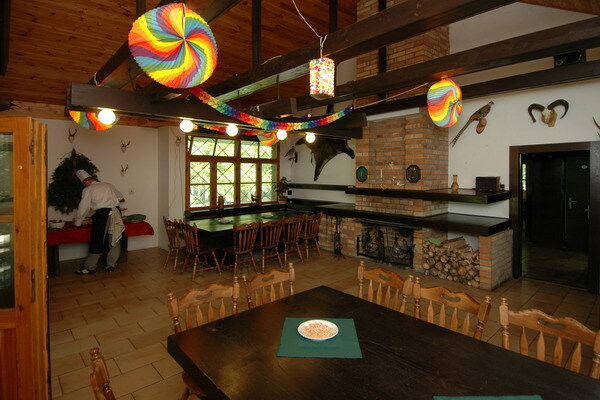 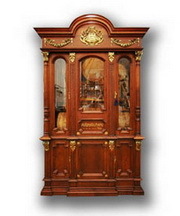 It is located in a wonderful forest environment at the edge of the chateau park and pheasantry only about 100 metres from the Chateau Fishpond. 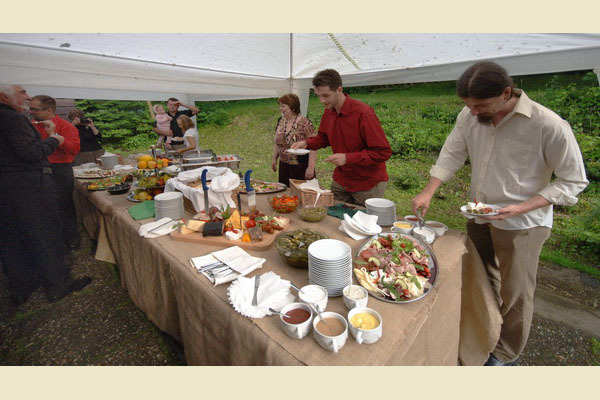 Absolute privacy in the middle of fragrant natural surroundings provides ideal conditions not only for celebrations of life’s milestones, wedding banquets and parties and important family celebrations, but also for company gatherings and business lunches and dinners. 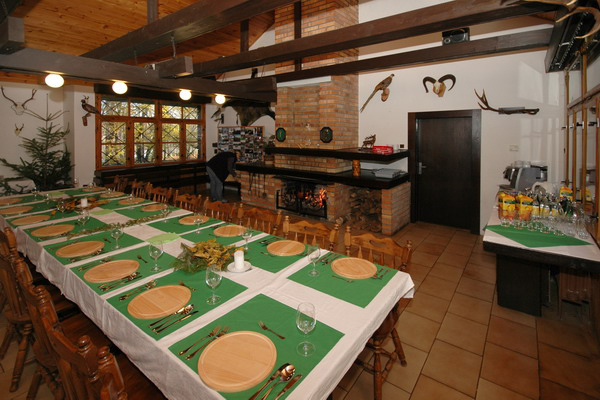 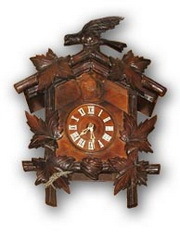 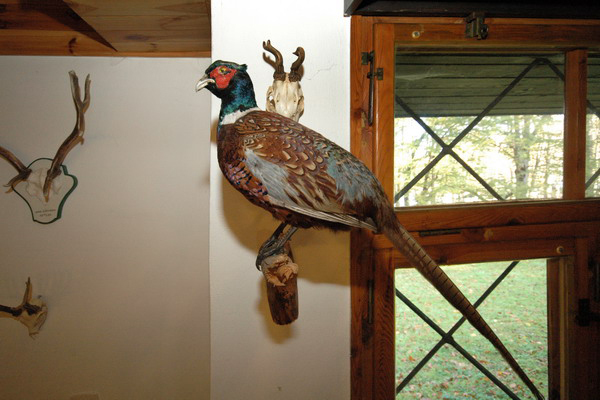 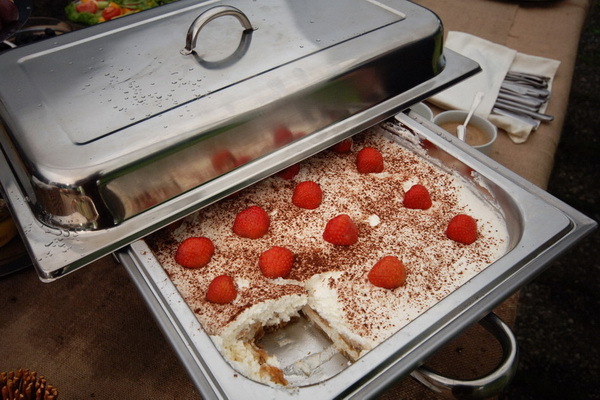 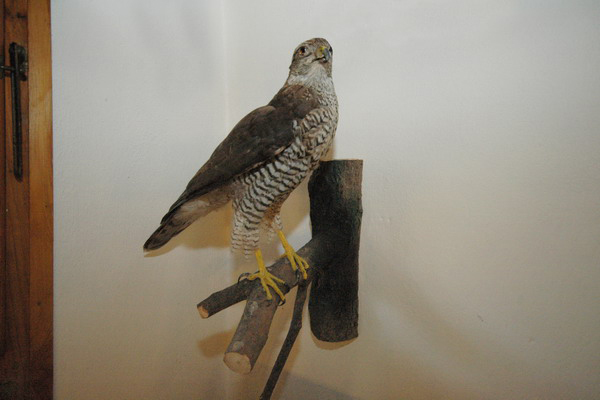 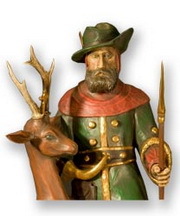 During hunting season in the pheasantry there are luncheons and dinners held for the hunters or catering for important smaller hunting groups. 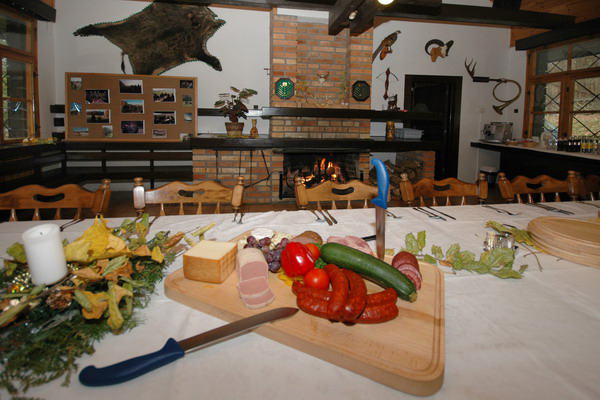 The spaces of the hunting lodge and the immediate exterior enables diverse catering possibilities. 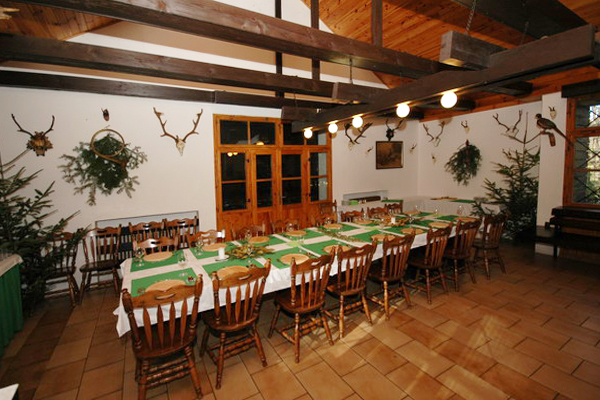 A table arrangement for about 25 guests or a banquet in the form of a smorgasbord for up to 40 guests can be held inside the lodge. 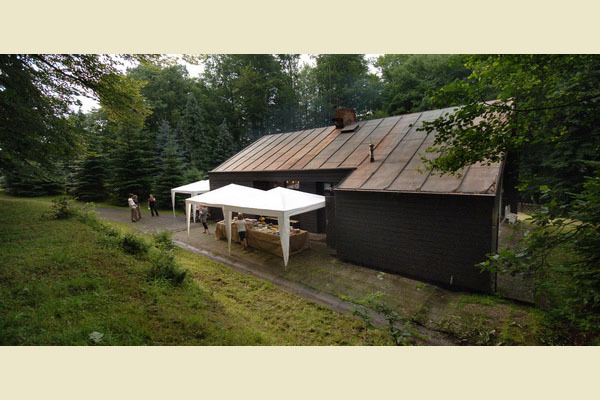 Grilling, broiling and smoking in the outdoor smoke house is possible outside. 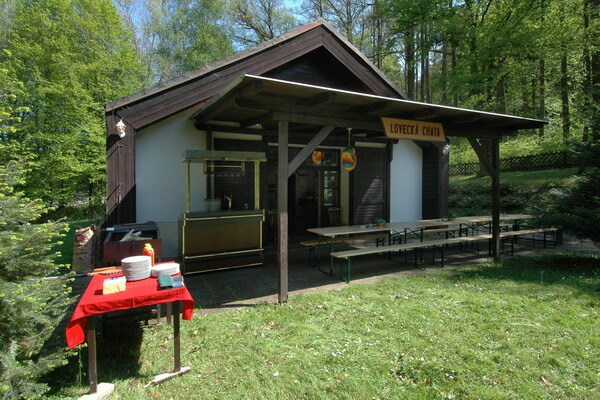 In the eventuality of nice weather events can be held here for up to about 100 people using both the inside and outside areas.